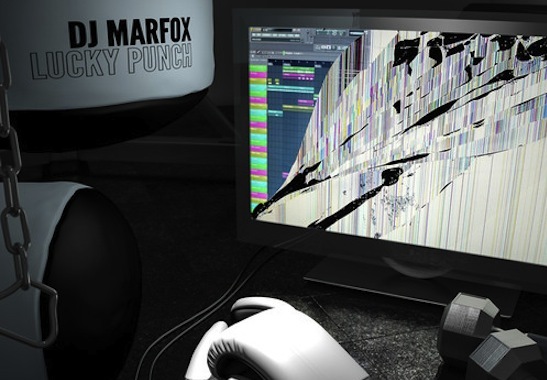 Earlier this week, DJ Marfox‘s Lucky Punch EP was released on Lit City Trax, a massive artistic step forward for both artist and producer. Lisbon’s hybrid dance system has been percolating through Internet locales for around a year now and Marfox acts as the foremost purveyor of the fascinating sounds emitting from the Portuguese capitol. For Lit City Trax, Lucky Punch represents new horizons and a geographical expansion beyond Chicago, New York and London. 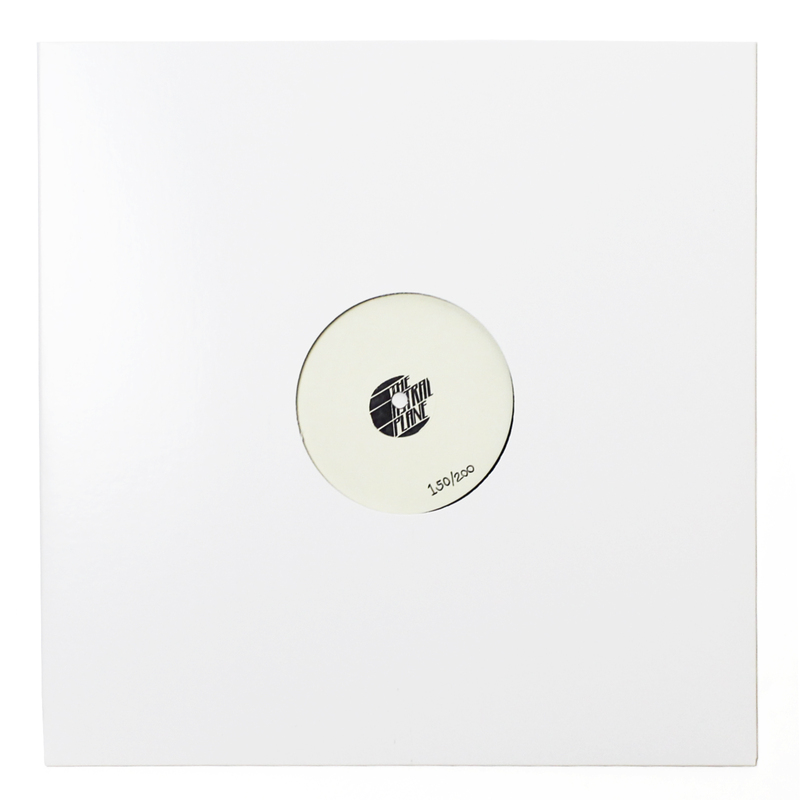 The EP mostly plays out at 140 BPM and proportions an array of kuduro, tarraxhina, house, hip hop and more into a frenetic, aggro blends that breaks any and all existing molds. If you’re in New York tonight, find a way to finagle your way inside Lit City’s RMBA Festival event, featuring Marfox, DJ Deeon, Mumdance and more. Stream “Noise” and “Beat and Break” below and get your own copy of Lucky Punch through Boomkat.